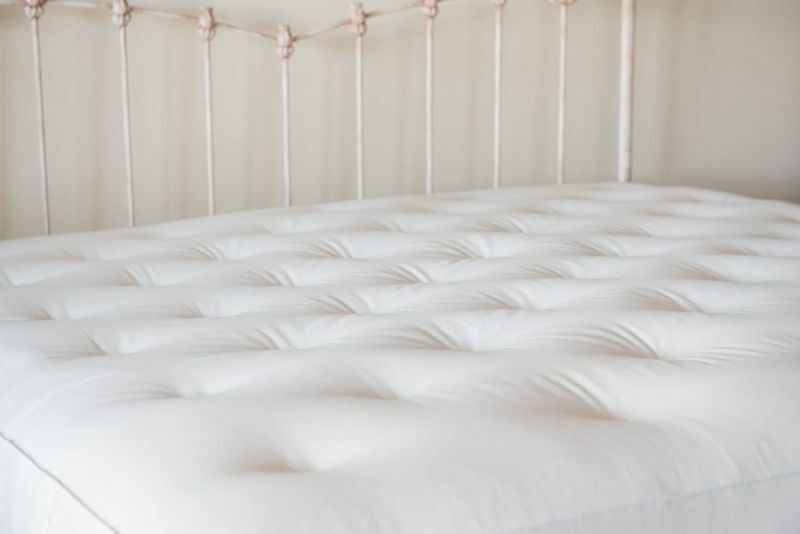 Organic mattresses provide the purest, healthiestand safest sleeping surface available on the market today. Our factory manufactory 2 types of mattresses which have absolutely no chemical additives or fire retardants at all. These 2 types are all natural organic cotton innerspring mattresses and all natural latex wrapped in organic cotton. Each organic mattress is wrapped with certified 100% organic cotton ticking. 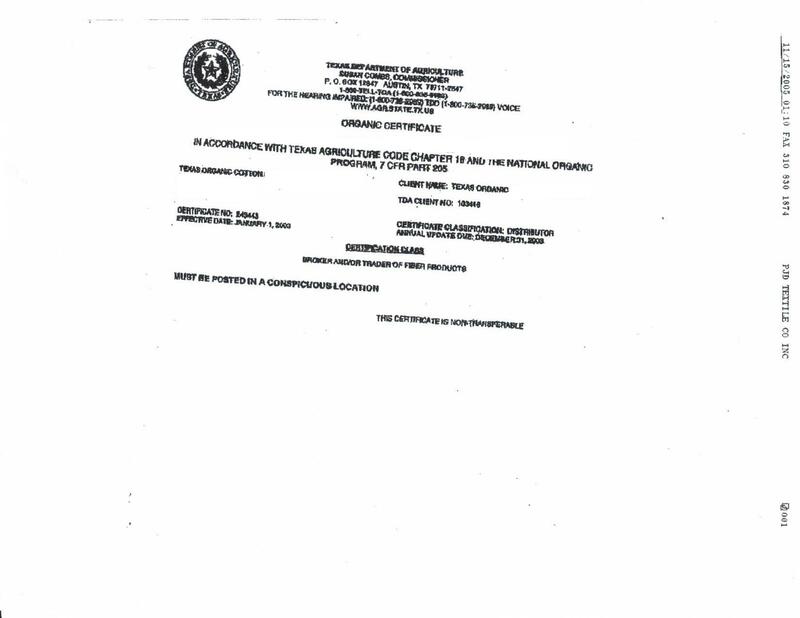 The one requirement for the purchase of an organic cotton mattress only or mattress set, is a doctor’s prescription stating there is a chemical sensitivity issue due to fire retardants. 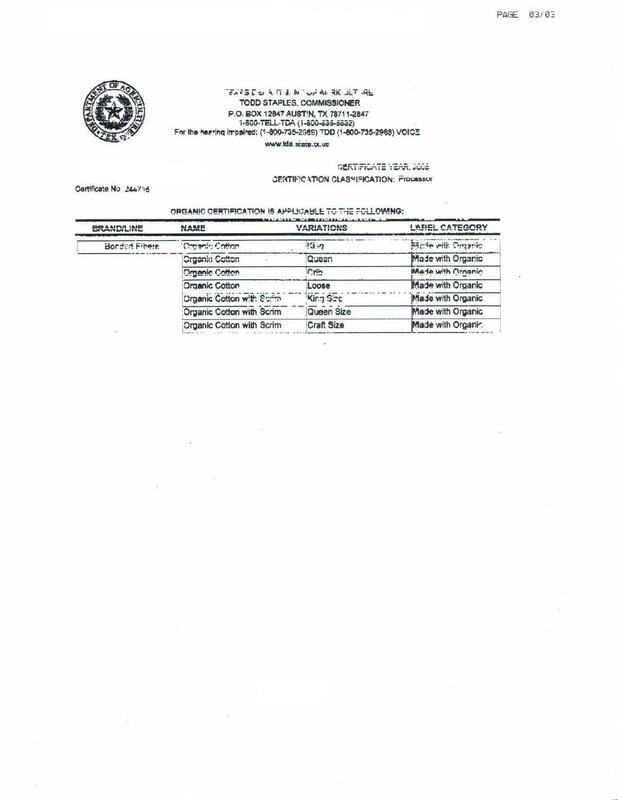 This is due to the minimum required fire retardant law. 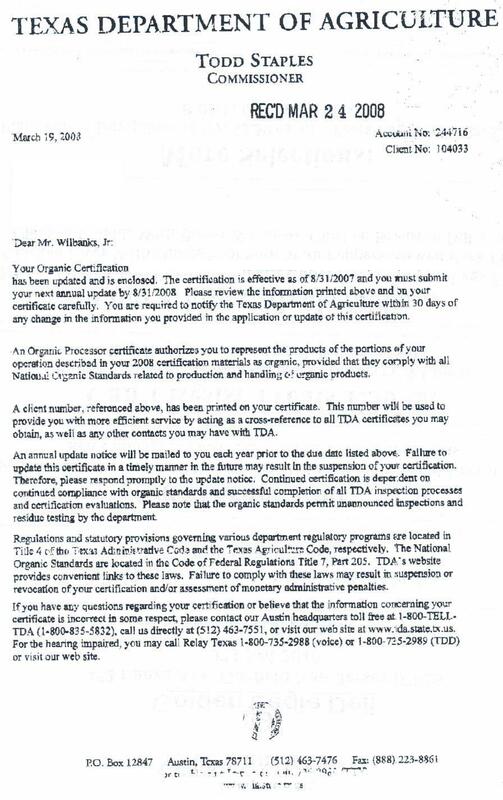 Please note, while shopping around for organic mattresses, if this doctor’s prescription is not required, you should be skeptical on purchasing a stated organic mattress..
For your convenience we manufacture ourselves in NJ organic cotton upholstered box springs, as well as organic cotton pillows. Call today for pricing 800-761-1100. 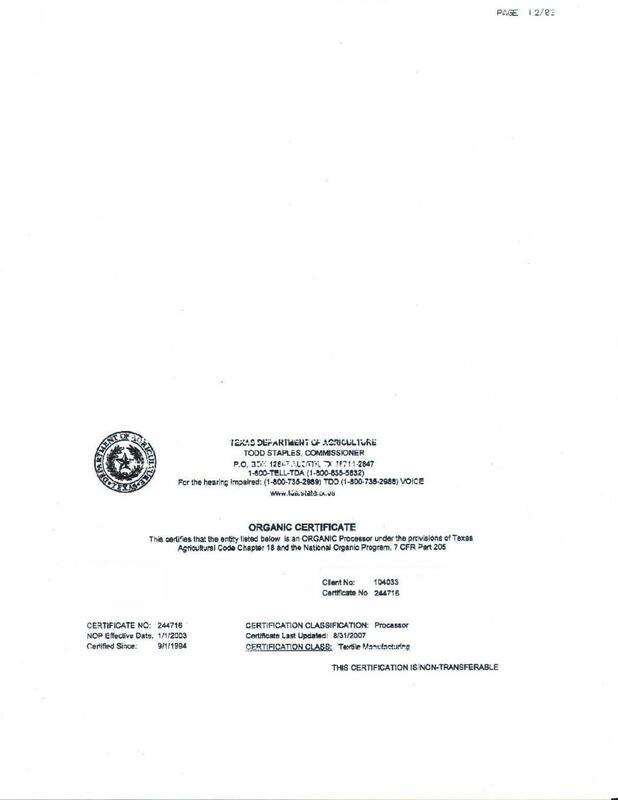 Below is a list of our Organic cotton certifications.